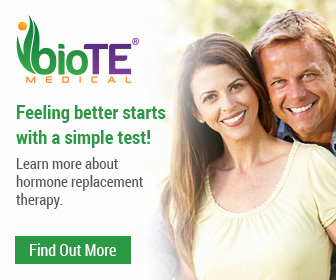 BioTE® hormone pellet therapy treats symptoms of perimenopausse, menopause and andropause such as weight gain, memory loss, aging skin and loss of libido. Visit with Dr. Rothrock or our Nurse Michelle Merolla to find your perfect healthy prescription. No co-pays, no consultation fees. Experience the most effective way to go beyond the basic requirements and reach maximum vitality and better health in about 30 minutes! Prescott Integrative Medicine, we provide Bio-Identical Hormone Therapy for Health, Wellness and Beauty in a social environment. We’ve taken traditional medical treatment and given it a healthier alternative twist.